Here is the recently discovered novella by one of the world’s most notorious historical figures. Triumphant on the field of battle, Clisson turns his back on worldly success, falls in love, and marries Eugénie. But how long will their love survive? 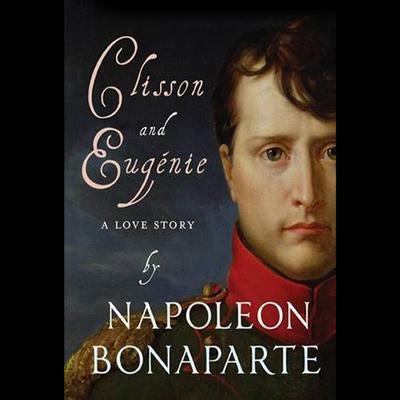 The tragic story of Clisson and Eugénie, written in an eloquently romantic style true to its period, offers the reader a fascinating insight into how the young Napoleon viewed love, women, and military life.